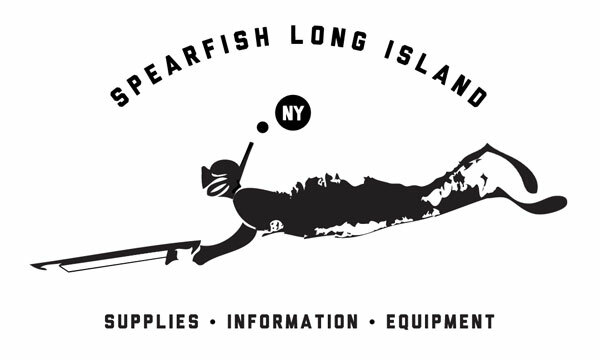 We came up with this shop to fill a void for spearfish and free dive gear for central Southshore Long Island. It’s sometimes hard to get the tide and vis right and there’s hours of time clocked in the car or boat checking spots, access is limited. Well we wanted to try to make things a little easier for people to have access to the gear. 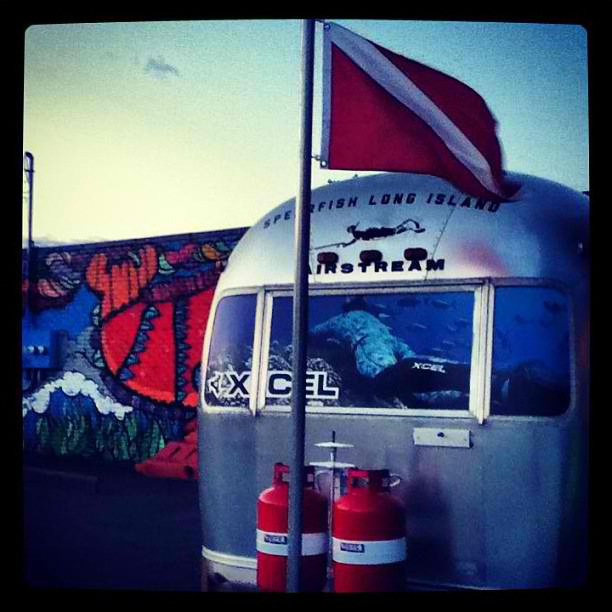 We might be located in a 1973 Airstream but every square inch of the place is dedicated to Spearfishing and offer a wide range of selection. We carry everything from introductory equipment to some of the most high-tech and innovative guns, polespears, fins, wetsuits, masks, snorkels, knives, reels, and dive watches out there. 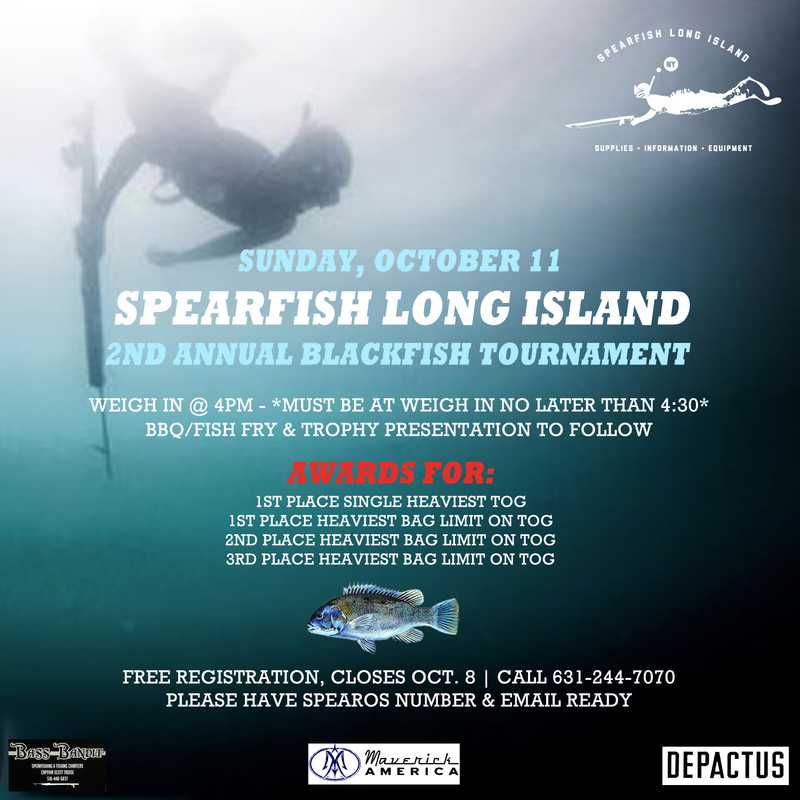 Do you need a 1lb weight for tomorrows dive? Do you need an extra band or new booties for your boat trip? Want to feel and touch the $500 gun you are about to buy on a website? 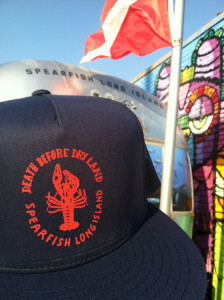 We have them in stock and we are conveniently located on the side of Bungers in Sayville. Open 7 days a week! We’ll also price match almost any offer from a website or scuba shop. Come in and try on a mask or feel the latest rubber! Fiddle around with that knife you always wanted to buy and feel free to ask some questions. We can special order you any shaft from any manufacturer and we stock every tip adapter for any shaft. Fish Responsibly. Fish for the Future.